· Tournament registration form (signed), and $ competitor fee. 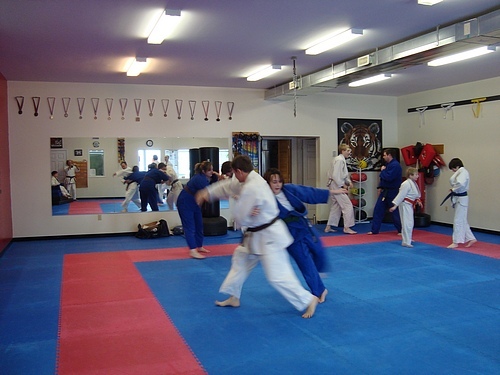 · Judo Black Book or Judo Membership Card. 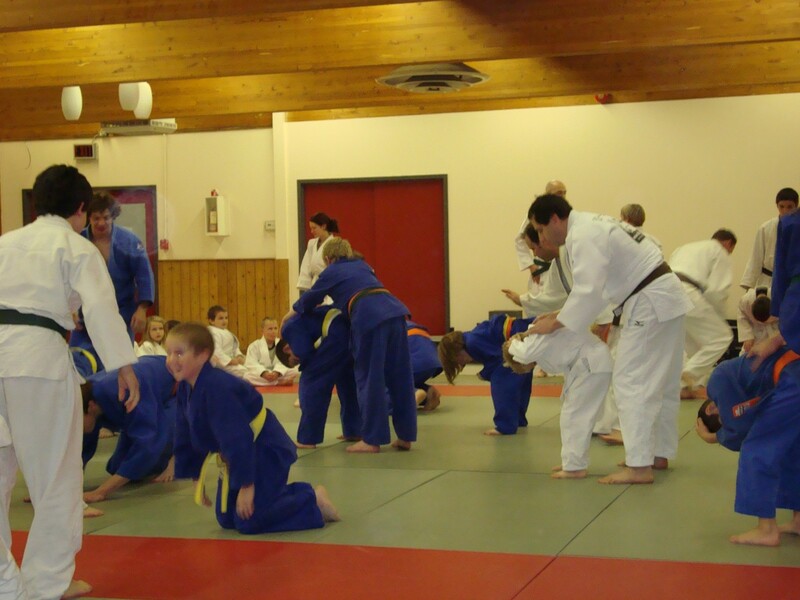 All Almonte Judo Club members are registered with Judo Ontario – in case anyone at the registration desk inquires, and Sensei is not around to answer. · Clean judogi, free of tears and holes. 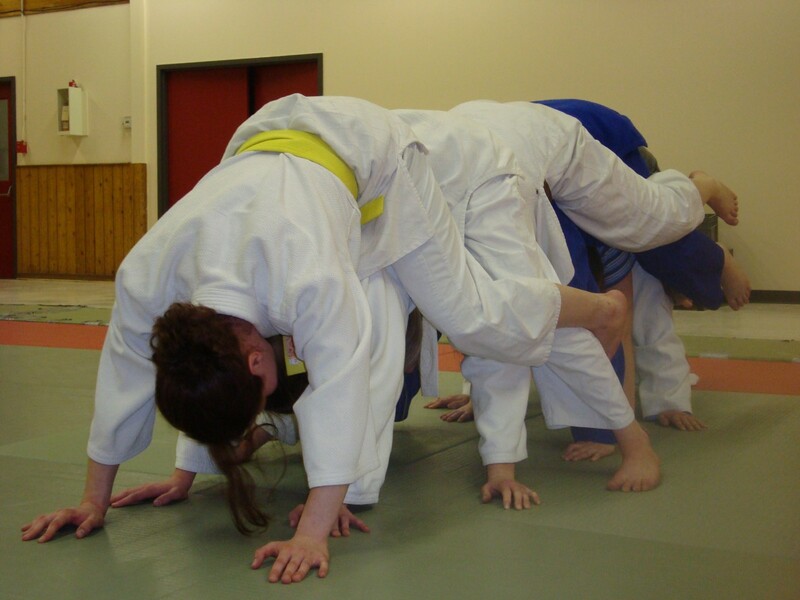 · Female competitors must wear a white short sleeved (T-style) shirt under the judogi. 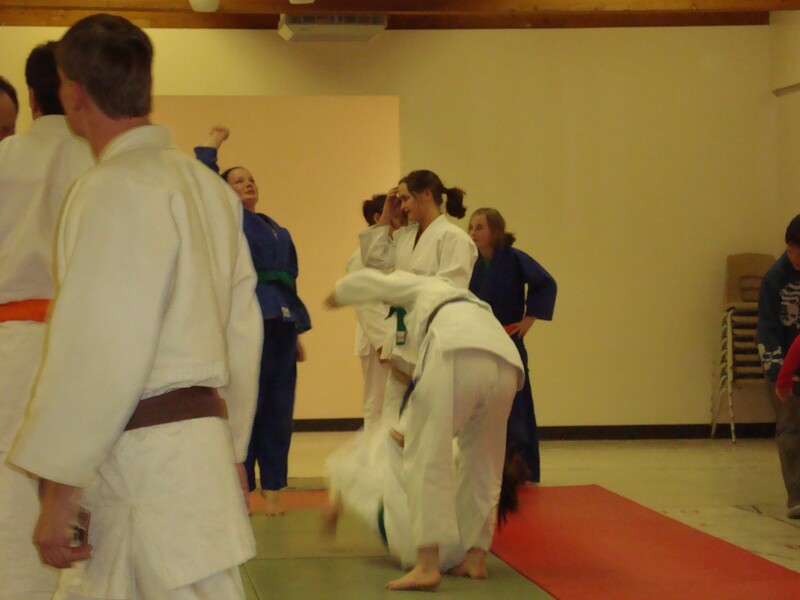 · Male competitors must not wear a shirt under the judogi. · Family members for support and cheering. Cameras are permitted. · Enjoy a healthy breakfast. · Ensure all nails are short and free of sharp edges. · Arrive early, avoid line-ups and chaos. Take time to relax, and reflect on judo techniques you plan to use. · Participate in warm-ups. Stay warm, particularly before each match. 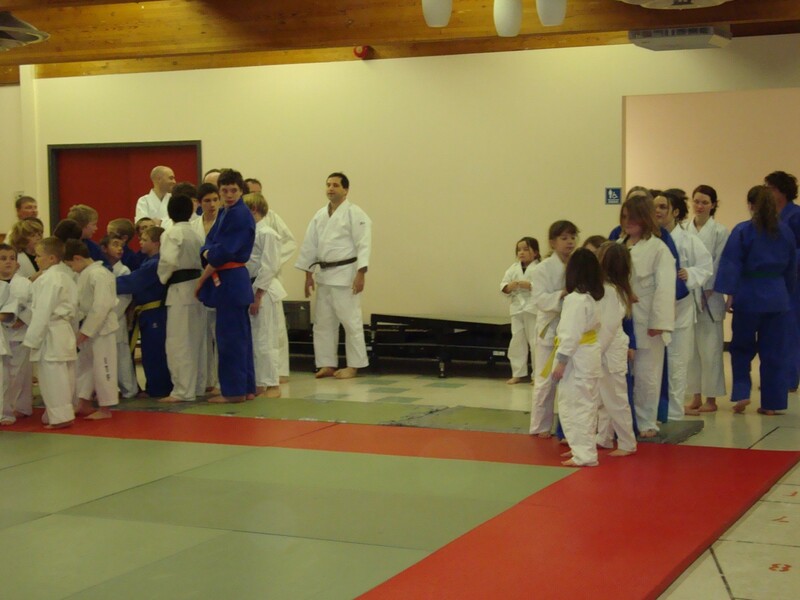 · Mingle with other judoka – they are your friends. Meet your competitors. · Listen for your name. You will be called to one mat or the other, along with your fellow competitors. Once at the mat, listen for your name when your category begins. 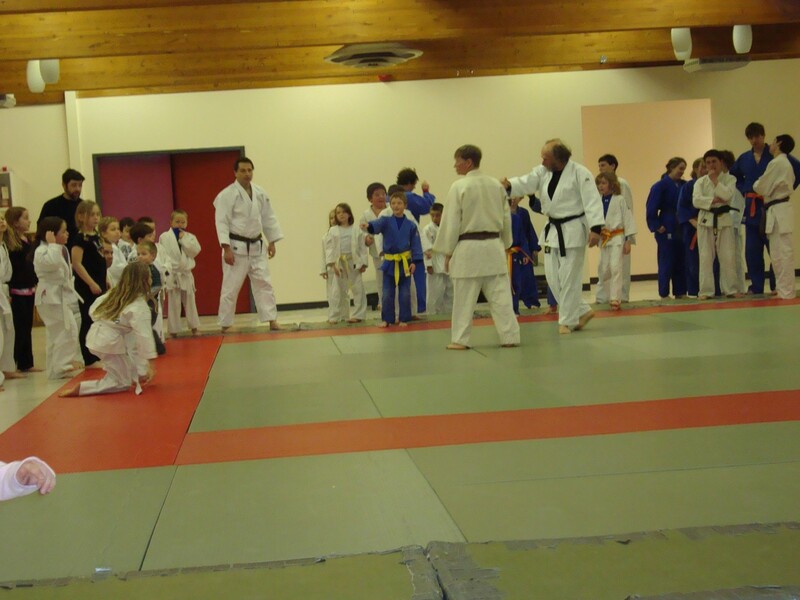 · First-time or less experienced competitors should direct any questions they may have to their Sensei, Coach or fellow competitors. 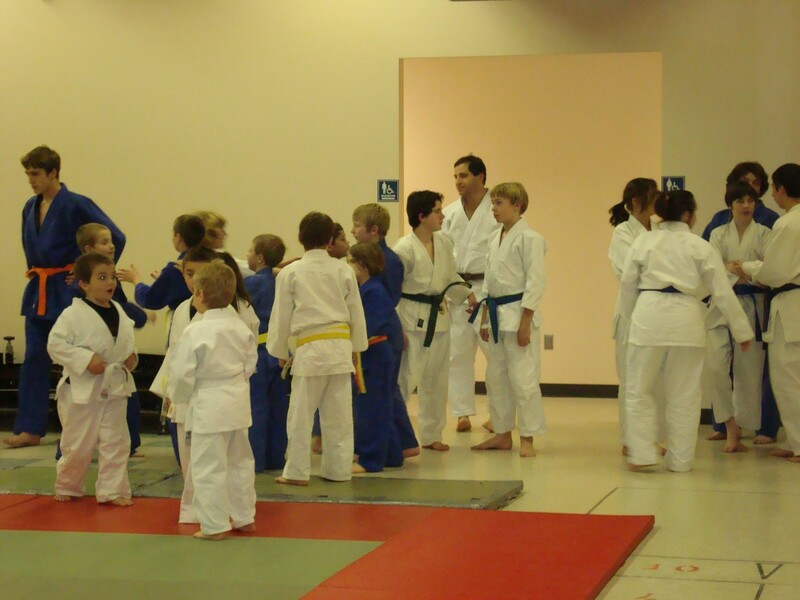 Understanding your environment will allow you to concentrate on the actual judo contest. · Ensure pants and belt are tied tight. Alot of energy can be wasted adjusting your gi and tightening your belt during a match. 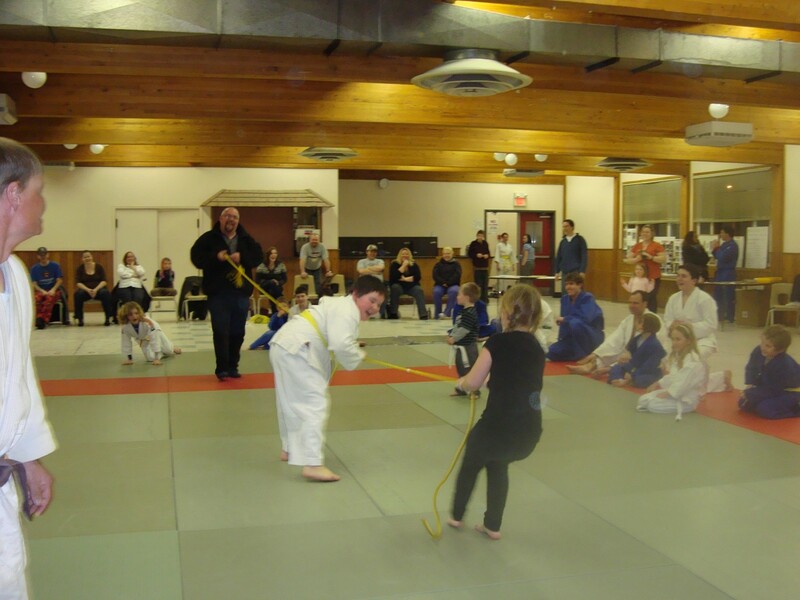 · Remember all bowing – on and off the tatami, and before/after each match. · Never underestimate your opponent – they may look small or inexperienced, but they may be skilled. Always display respect and sportsmanship. · Listen to all referee commands, and continue fighting unless ‘matte’ or ‘soromade’ is called. If your opponent ‘taps out’, continue the holddown until the referee stops the match. 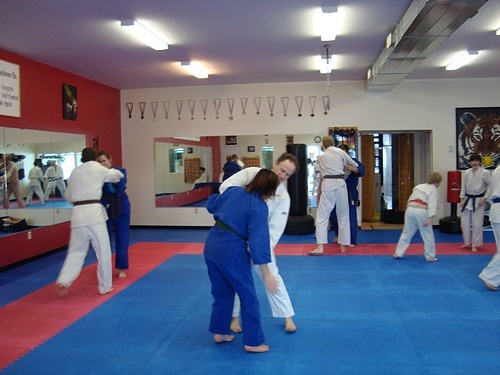 · Watch your opponents’ matches as you may be fighting the same opponent. Learn their favourite throws, and plan a defense around them. Also look for their weaknesses – are they being thrown, and by which throw(s)? · Do not focus on the scoreboard, focus on your opponent. · Approach your competitor with confidence, and be cautious at the same time. · Try a variety of throws – those you are comfortable with. Stay with one throw if it is working for you. 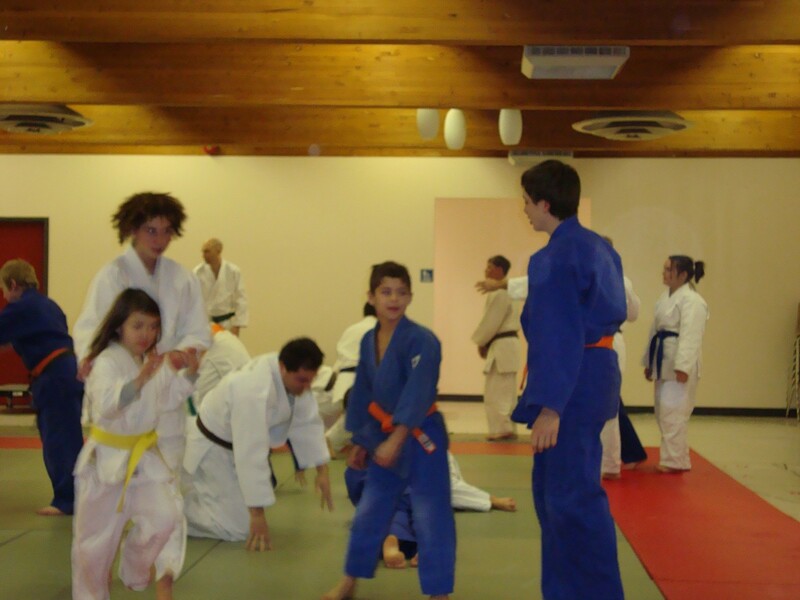 · When attempting a throw, do not stop short. Follow through and finish the effort. Your attempt may result in a partial score (yuko, or waza-ari), if not a full ippon! 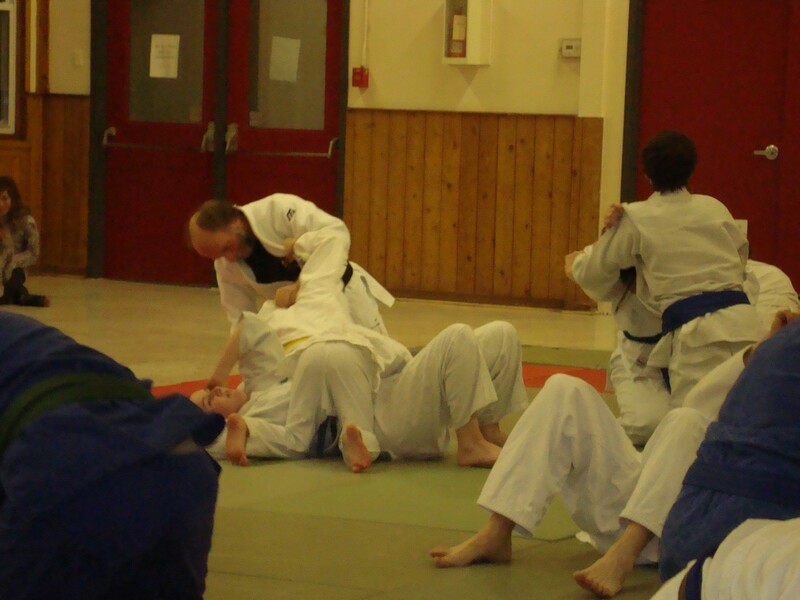 · Follow through with groundwork after a throw – this is real shiai as opposed to practice randori where we ‘walk away’. 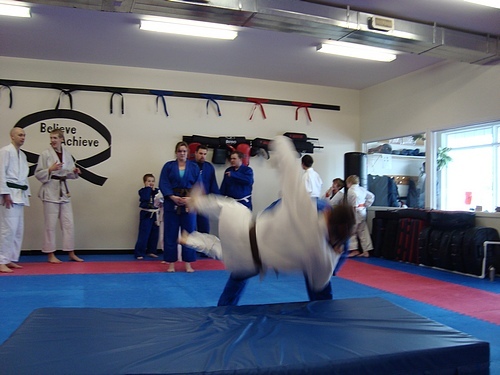 · If you are thrown, try to avoid falling / landing on your back. Use the necessary breakfall but do not emphasize! Once on the ground, roll onto your stomach (stay tight), or take control of your opponent and apply a holddown. Another ‘escape’ option is to stand up quickly and resume fighting. · Pace yourself. Use as much energy as needed, but no more. Start off strong, but do not use 100% of your energy. Your opponent may be saving their energy, hoping you tire early. · Keep busy (attack!) during the match, and avoid penalties. Common penalties include stalling, straight-arm resistance, and illegal (same side) grips without throwing. Penalties generate points for your opponent, and they may win the match from penalties alone. On the other hand, you may win if your opponent is penalized, and he/she does not score other points. · If you do receive a penalty, try not to repeat. 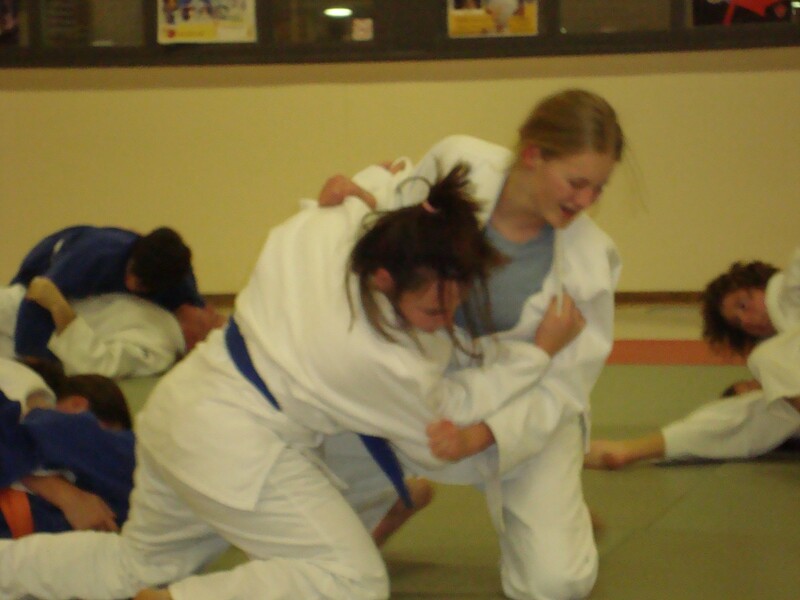 Remain focused on judo technique, and out-smarting / out-lasting your opponent. · You will fight at least two matches, and more if you win at least one. The number of fights will also depend on the number of competitors in your category. Once you lose two matches, you are normally finished fighting. 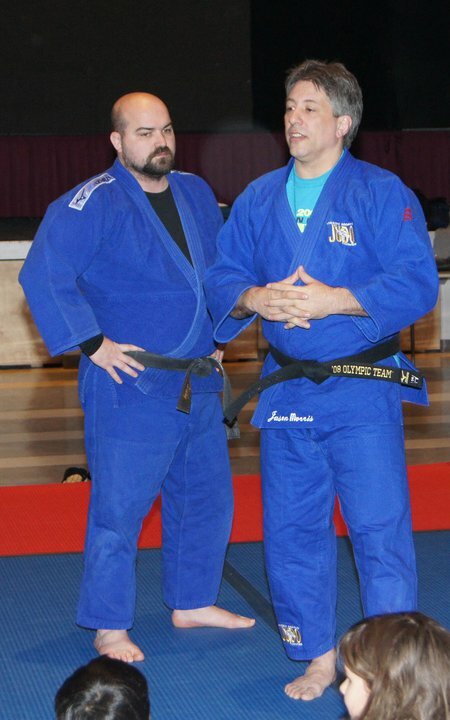 · Listen to your Sensei /Coach for tips or instructions. This is particularly important during stoppages such as after ‘matte’. 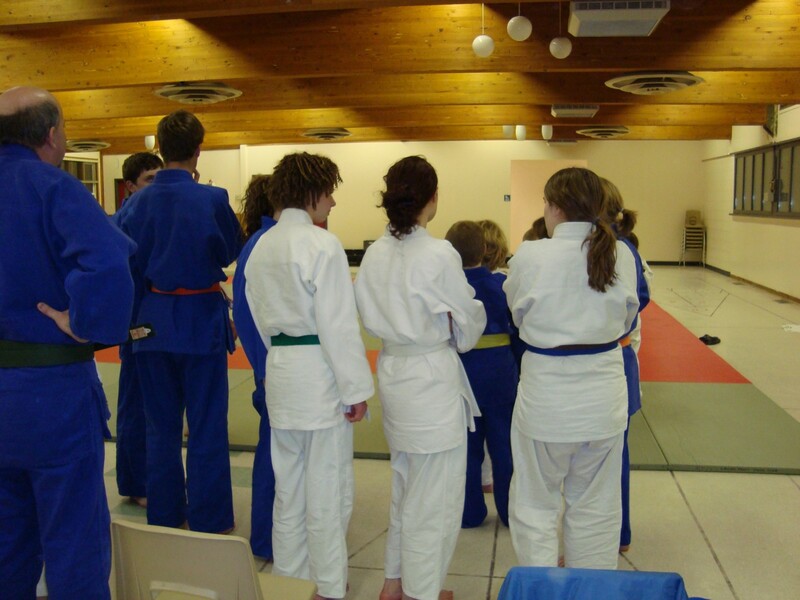 · Return your white or blue sash /belt to the table beside your mat after each match. If you win the match, tell the officials at the same table your name, and the fact you won. This is very important as mistakes can easily be made. · If possible, stay and cheer on fellow club-mates, and other friends. 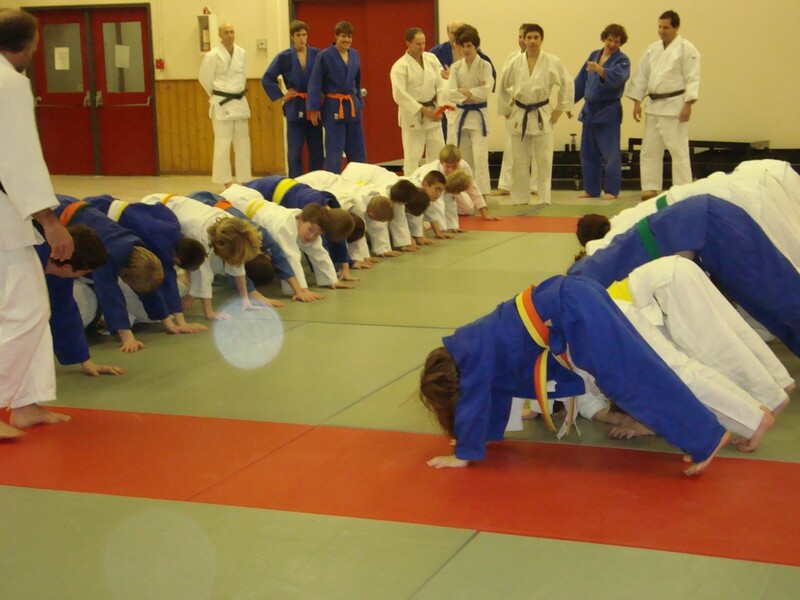 · Keep your judogi on until medals have been awarded. You cannot accept a medal in street clothes. · Be proud of your results – win or lose. Experience gained from one tournament is equal to several instructional classes. · Gather all personal belongings, and enjoy a safe ride home! 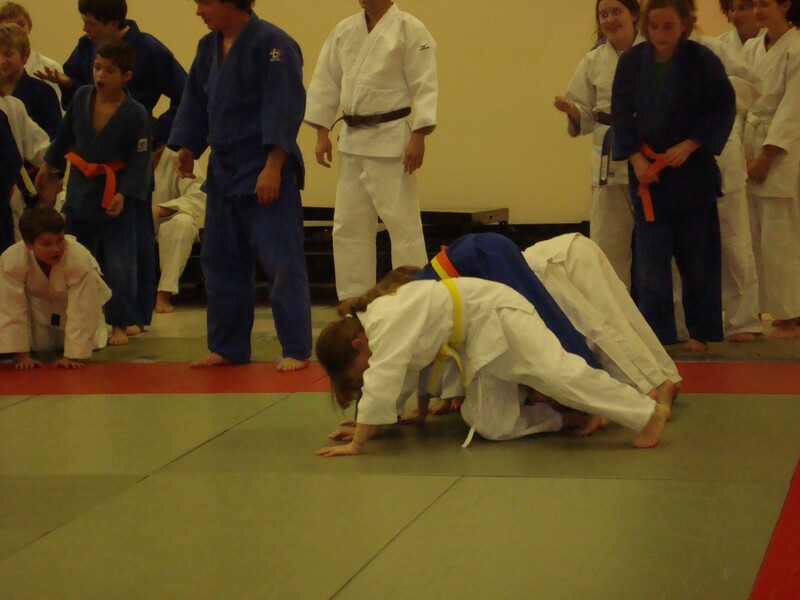 · If you win a medal, remember to bring it to the next Wednesday judo class. · Congratulate your fellow competitors. 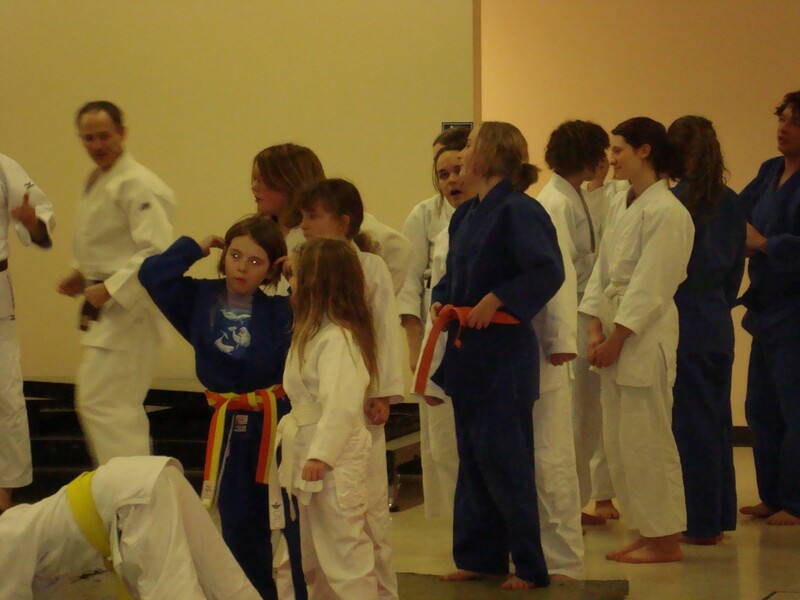 Judo develops many friendships! · Enjoy the experience, have fun while learning. 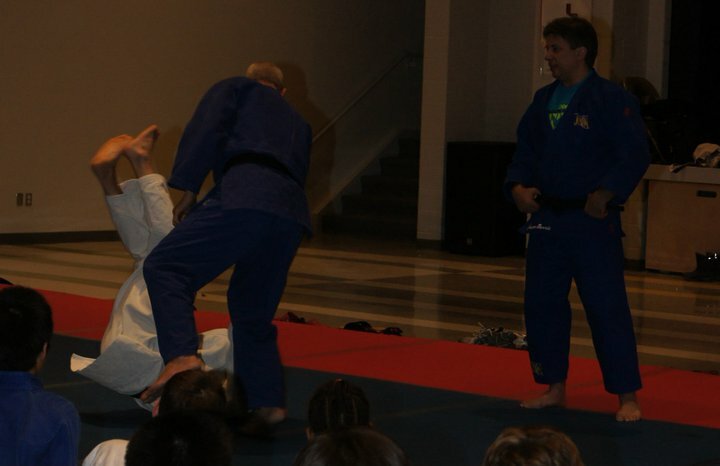 · Demonstrate proper judo etiquette. 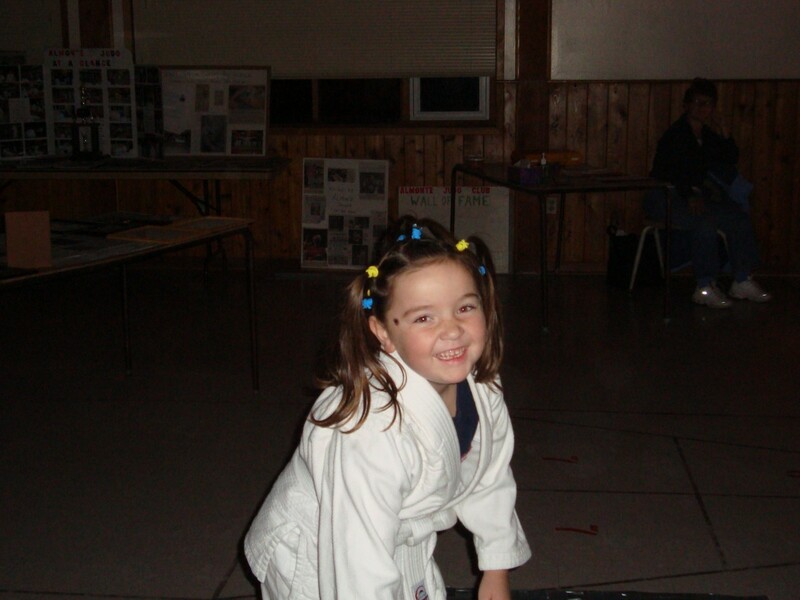 You are representing the Almonte Judo Club and the town of Almonte.